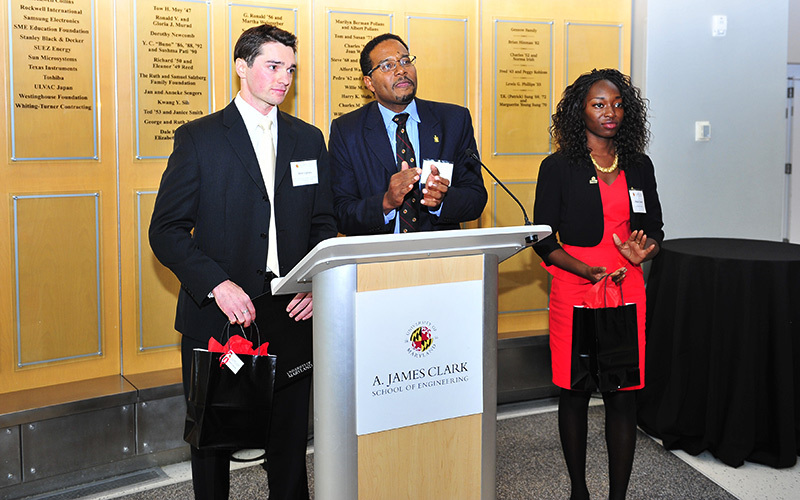 FPE recognizes the scholarly excellence and achievement of graduate students. 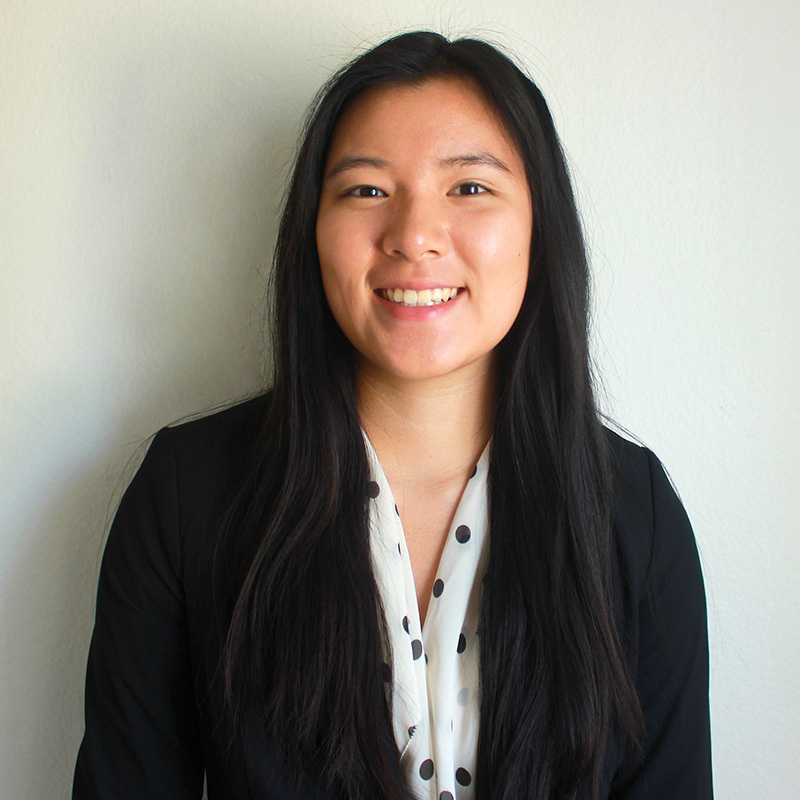 Selena Chin, a master’s student in the UMD Department of Fire Protection Engineering, is the 2018 recipient of the Society of Fire Protection Engineering Student Scholar Award. She is set to graduate in December of 2018 and plans to go into consulting. Jessica Doermann, a graduate student in the Department of Fire Protection Engineering at the University of Maryland (UMD), has been selected for the UMD Graduate School Outstanding Graduate Assistant Award for 2018. 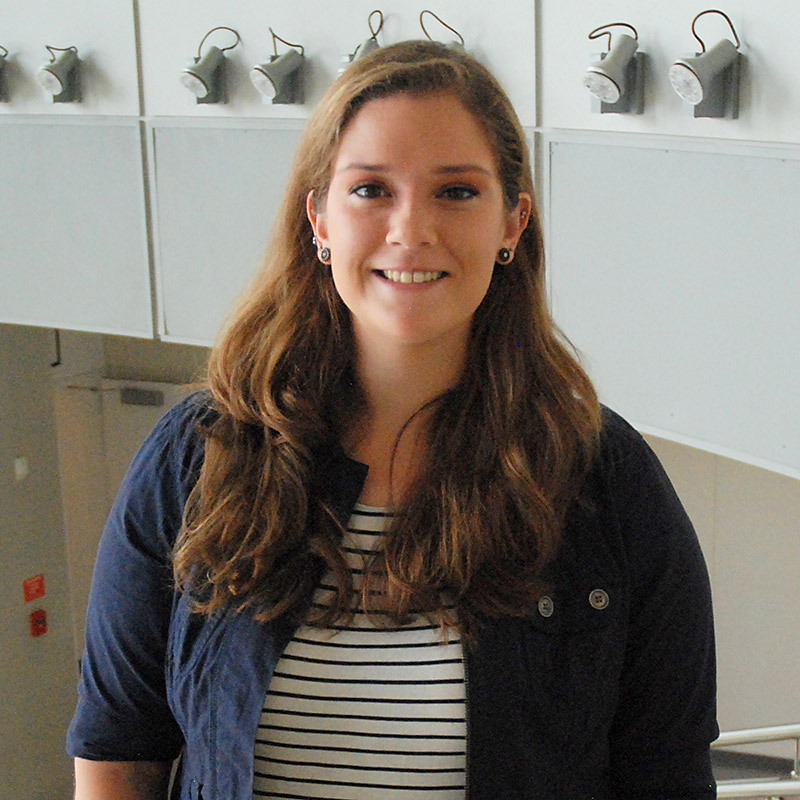 Jessica serves as an ambassador for both FPE and the Clark School.